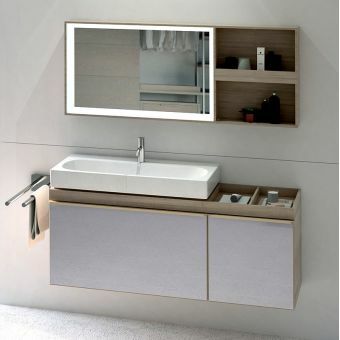 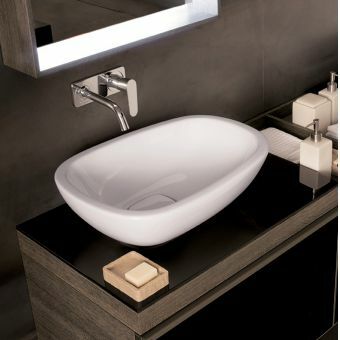 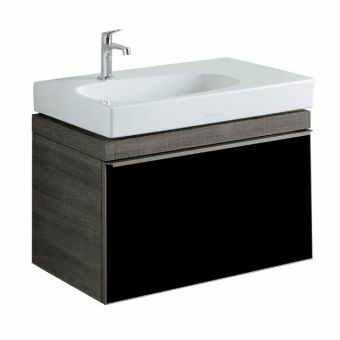 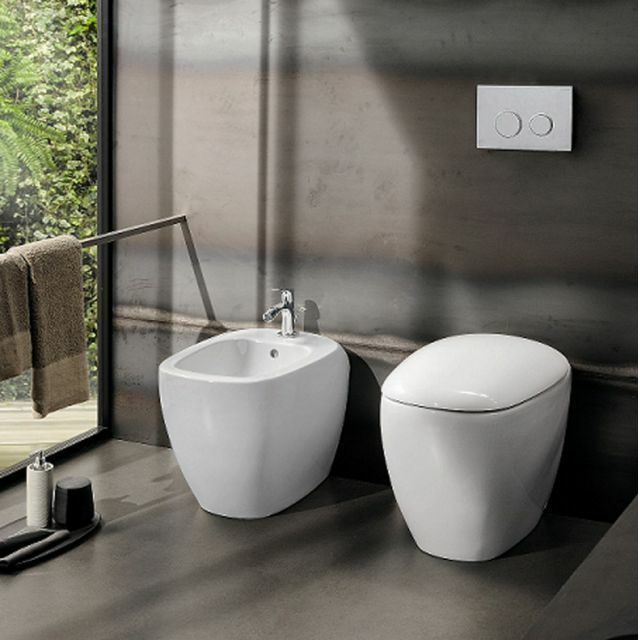 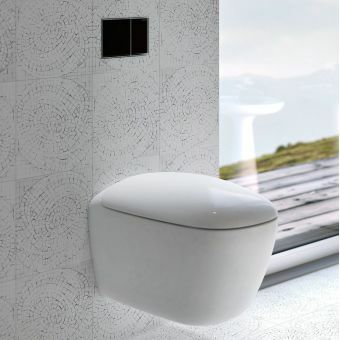 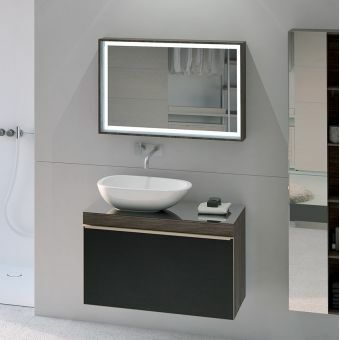 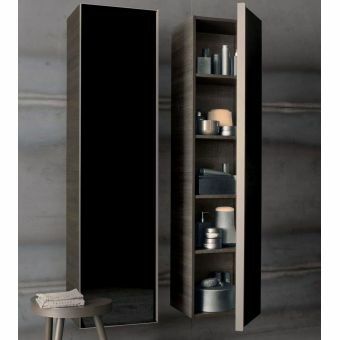 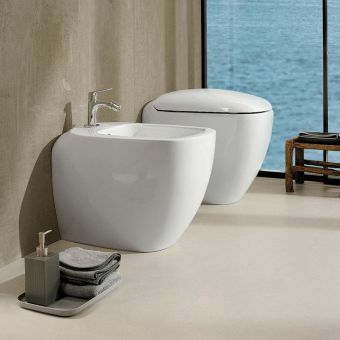 Give your bathroom a minimalist makeover with this Geberit Citterio floor-standing WC. 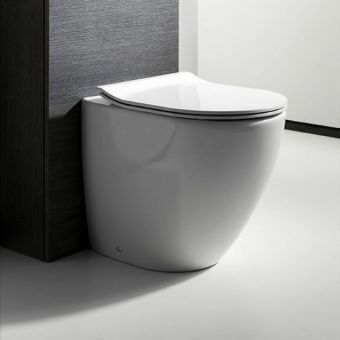 This sleek, curved white toilet model from the premium German brand is ideal for those who want to add functional design to their bathroom. 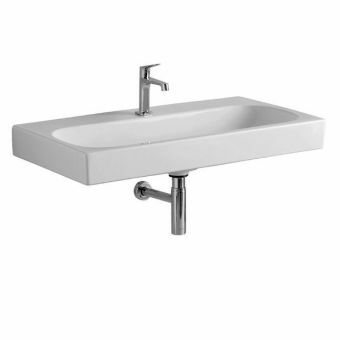 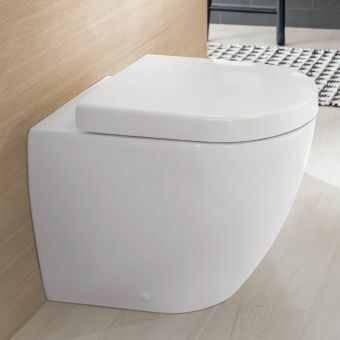 With a concealed cistern and hidden fastening, this floor-standing model is fuss-free for the apex of contemporary chic. 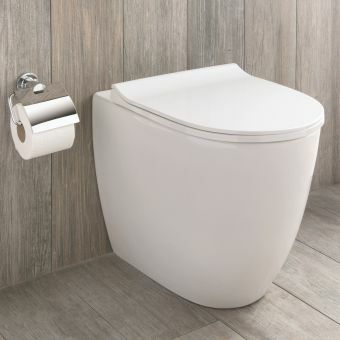 Measuring 475mm high with a traditional back-to-wall fitting, this compact washdown toilet with flush rim is ideal for small bathrooms or en-suites and can be installed in a horizontal or vertical outlet. 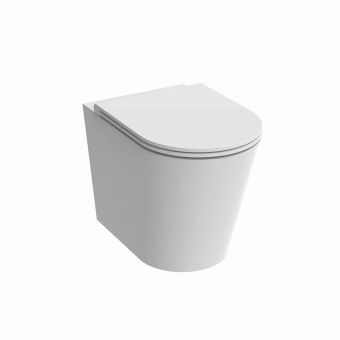 Designed for a full (6 litre) and half (4-litre) flush that is compliant with EN 997, this is an eco-friendly addition to your bathroom. 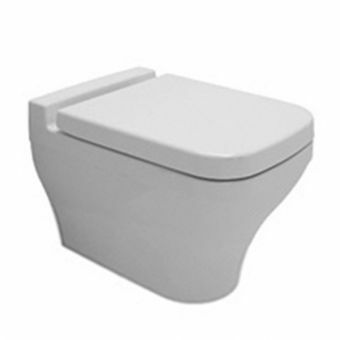 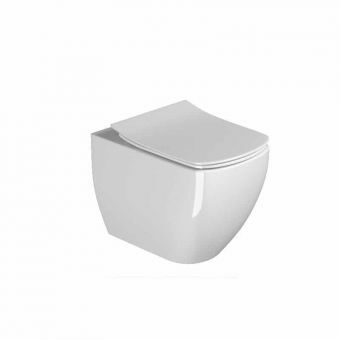 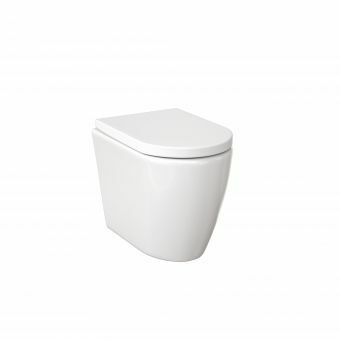 Glazed with KeraTect for a smooth, attractive and hard-wearing finish, this toilet is easy to clean and doesn’t cling on to dirt and bacteria, helping your bathroom stay hygienic and spotless. 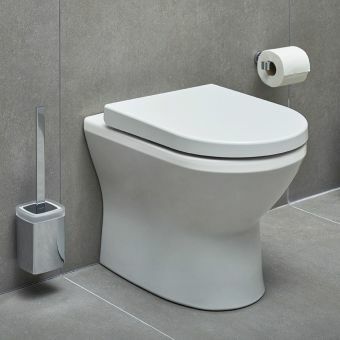 Just add a Geberit soft-close toilet seat, cistern, and flush plate to get started.